Ted and Priscilla Clark along with their 5 children have been serving in Mexico for the past 22 years.They work in evangelism, discipleship and church planting. 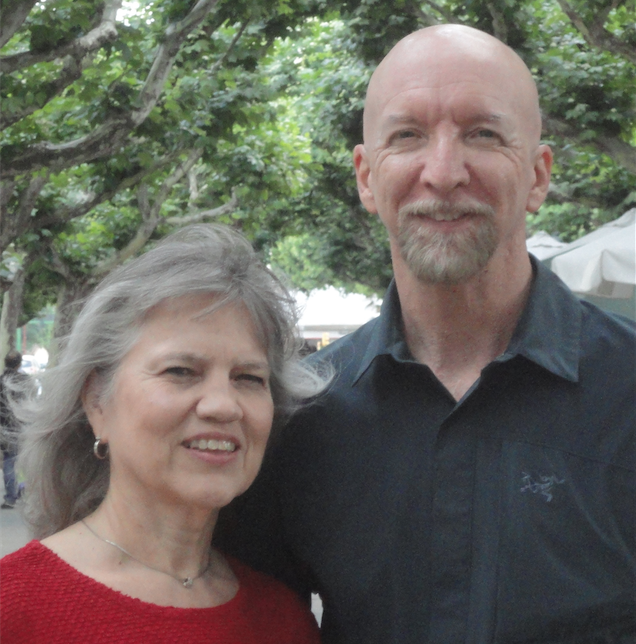 The Clarks ask prayer for Mexico. They say “Mexico is a beautiful county with friendly people and charming places, but most of all, it is a place full of spiritual darkness with much need yet for the proclamation of the gospel.” They also ask us to pray for their safety in the midst of the violence that surrounds them. is where Daniels teaches. He does many forms of outreach in the surrounding area. They ask prayer for their health and also that their lacking financial needs would be met. 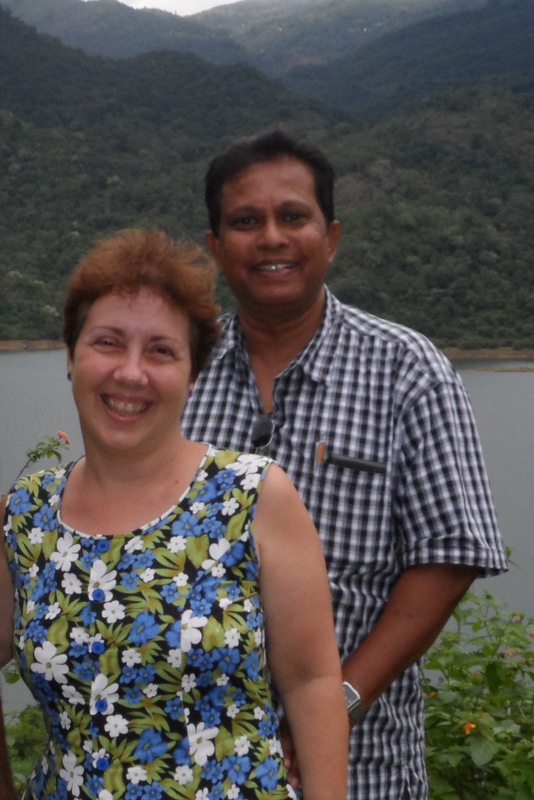 Kit and Maggie Mudalige, along with their son Nathan, have been serving the Lord in Sri Lanka for 18 years. 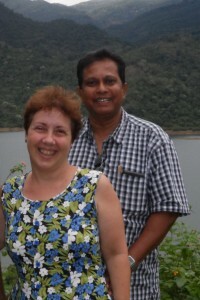 They are involved in church planting and training leaders. The central part of Sri Lanka where they work is predominately Buddhist. Please pray for the Mudalige family’s physical and spiritual health as they face spiritual warfare and anti-Christian elements in their work for the Lord. Michiya and Tomoko Nakahara along with their 2 sons are church planters in Japan. 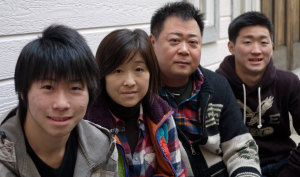 The work in Japan is slow as the culture is very resistant to Jesus and His Gospel. 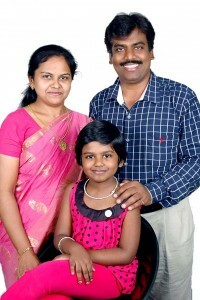 Pray for encouragement to sustain this family as they work to tell a people lost in sin that Jesus offers them hope. 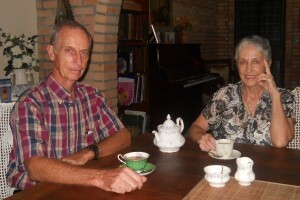 Wes and Trudy Seng work deep in the interior of Brazil. They have been on the field for many decades and have worked on many different projects during that time. They write to us now: “At this time, we ask for special prayer as we build our own place. A fluctuating dollar, inflation, and weather conditions have hindered any speedy efforts – yet we also rest in the fact that a good God has the perfect timing for our move.” Pray for this faithful couple as they make Him known in Brazil. 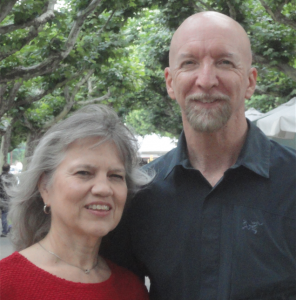 Wayne and Carolyn serve as missionaries to the homeless in Dallas, TX through the ministry of OurCalling. Through Bible studies, life skills classes, addiction recovery, mentoring, and resource distribution they seek to lead the homeless to make God-honoring decisions for their lives. 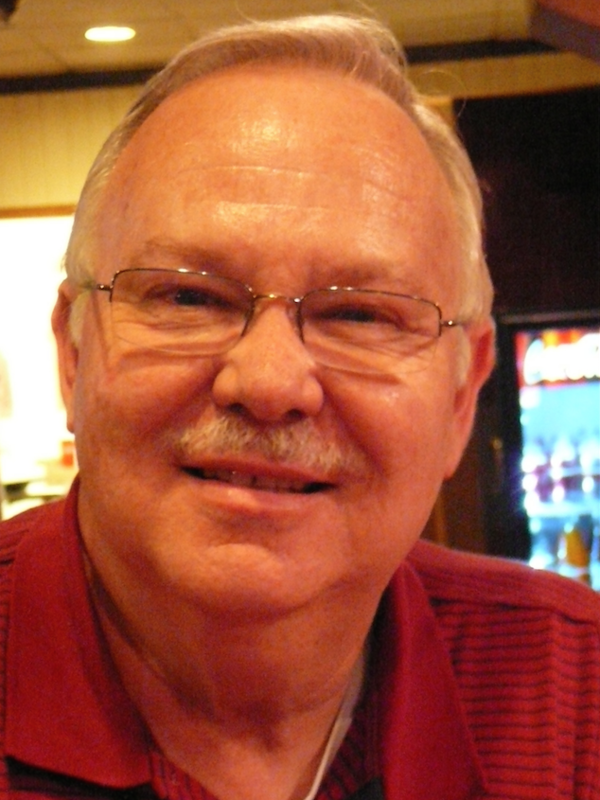 They have 4 young children and are actively involved in Centerpoint Church. Please pray that God would continue to guide and direct each step they take, that He would receive all the glory and honor. Pray also pray for wisdom as they parent their children. 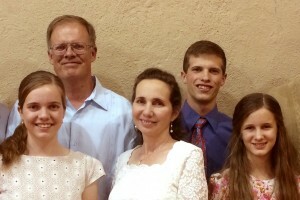 Jim served the Lord among the Quechua of Peru for over 20 years. He moved back to the States in September 2007 so his late wife Ellen could be treated at a Dallas hospital after being diagnosed with aggressive brain cancer. Jim is still working as a translation consultant with Wycliffe and gets the opportunity to return to Peru on short-term trips periodically. Please pray for Ellen’s healing, encouragement, and daily strength, exercise, and freedom from pain. Pray for Jim to be a patient, caring, kind, and loving care-giver for Ellen, and accepting of their new circumstances in regard to missionary work in their new setting of Dallas, TX.